There are 6 steps that you can take to help you deal with a sick pupil in your school or classroom. You can follow these 6 steps from the moment you learn that a pupil is ill.
For a more detailed explanation, download the information brochure ‘Caring about, taking care of’. 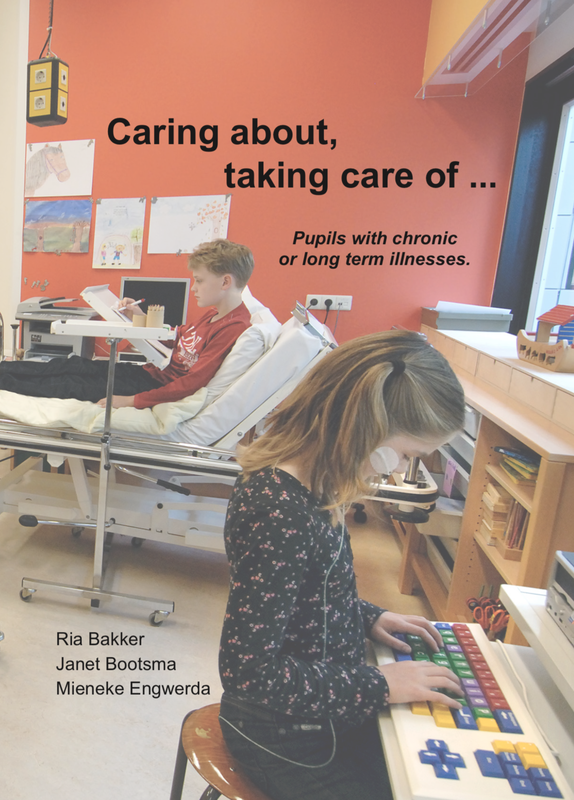 This booklet has been written to inform teachers about the consequences of illness and treatment for education. Assign one person in the school to contact the parents and make sure you inform each other about everything concerning the education and illness of the pupil. Schools vary in the way colleagues pass on important information. This also depends on agreements with parents. If you need practical or emotional support, discuss this with the members of your team. An internal school counsellor or coordinator may also play an important role. If the illness and its consequences will be noticeable for classmates, it is important to inform them. This prevents misunderstanding or feelings of injustice, which may lead to bullying. Informing classmates may also evoke sympathy. Expressions of support and concern from classmates and peers are important for a sick pupil. In the case of a long-term absence, the chances are that contact will deteriorate. As a teacher, you can play an important role in keeping in touch with the sick pupil. You can organise contact, for example by regularly sending emails or visiting the sick pupil. 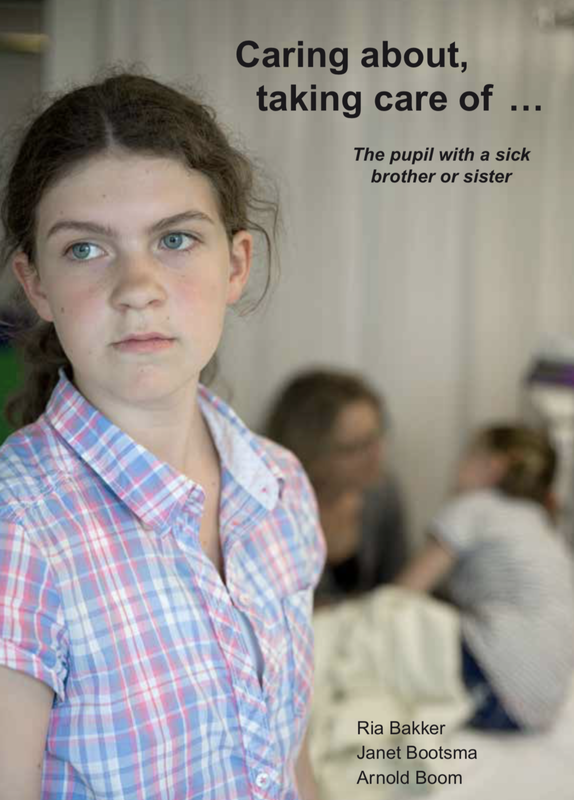 Siblings of the sick pupil can be confronted with feelings of sadness, anxiety or anger. The changes in their home environment will often involve less structure and stability. Therefore, fixed school structures may be helpful. When parents and grandparents are confronted with a child who is ill, a lot of attention is paid to the illness, the treatment and its consequences. As a result, the child’s upbringing may be relegated to second place. However, as with any child, it is important for children with a chronic illness to experience rules and limits and teachers can play an important role in this.